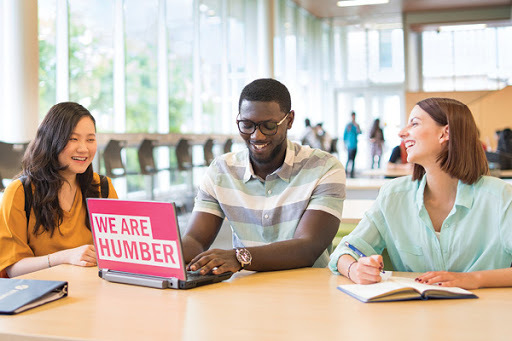 Humber has a reputation for being one of Canada’s most diverse, comprehensive, and exciting colleges—a leader in postsecondary education that offers something for everyone. More than 31,000 full-time students, including 6,000 international students from 138+ countries are pursuing bachelor’s degrees, diplomas, and postgraduate certificates in 180 programs on two main campuses in Toronto. Over 23,000 part-time students also choose Humber for ESL programs, short-term certificates, online education, and much more. COME TO CANADA. LIVE IN TORONTO. STUDY AT HUMBER. Admission requirements for Humber depend on your home country and your current level of education. Follow the step-by-step application process to get started. Canada is a dynamic and exciting place to study, live and work. Get career-focused learning and the support you need to succeed. From permits, visas, health and housing, all the way to graduation, we are here to help you through the process of settling in Canada. Come to Canada to expand your skills in a 2-3 week intensive summer course at Humber, in vibrant Toronto! EXPERIENCE HUMBER. EARN A CERTIFICATE. GO ON A GLOBAL ADVENTURE. The International Centre helps students get oriented to Canadian culture through a variety of events and workshops. Through strong international partnerships, Humber students have many opportunities to study abroad and to broaden their global experiences. 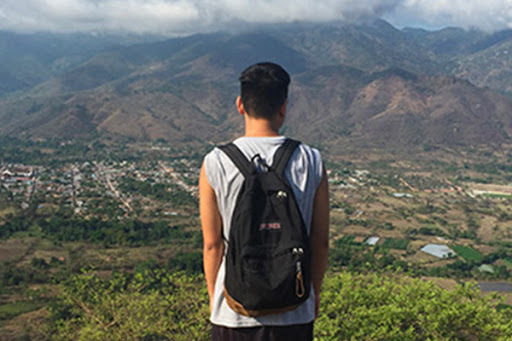 Humber's IDI brings together students, faculty and development partners to contribute to effective and sustainable development around the world.